The Susan Heaton house is a Craftsman influenced kit house that was ordered from Montgomery Ward and was assembled for Susan Clarissa Heaton in 1916 on land, which had been purchased by her son-inlaw, George F. Carroll in 1914. 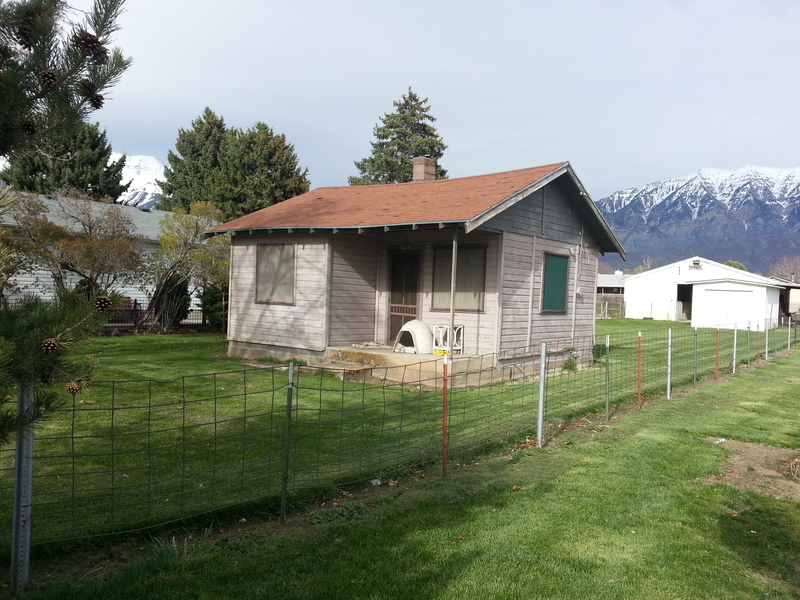 The same year Susan’s daughter, Clarissa, married George F. Carroll and moved her family to Orem and Susan joined them. In 1916, Susan ordered this prefabricated house from the Montgomery Ward catalog and the kit house arrived by inter-urban rail at Snow Station and was put together by Montgomery Ward employees. 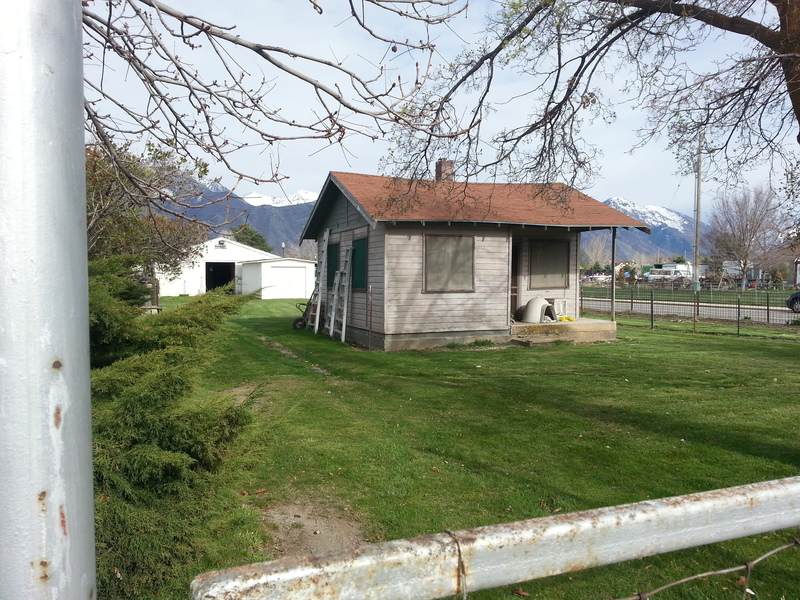 The Heaton house was a relatively small and simple example of a kit house, but its appearance in the small agricultural town of Orem was an unprecedented event. Montgomery Ward discontinued kit houses in 1931 as sales declined during the depression. 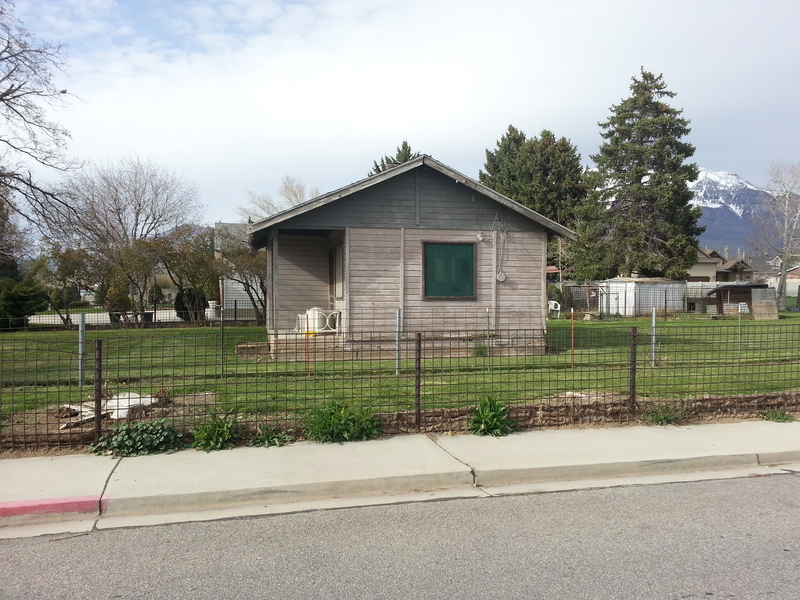 (2013) The Susan Heaton house is now a house for a couple of Emu’s and is located at 247 S 400 W.
(2019) It looks like the Emus are gone.